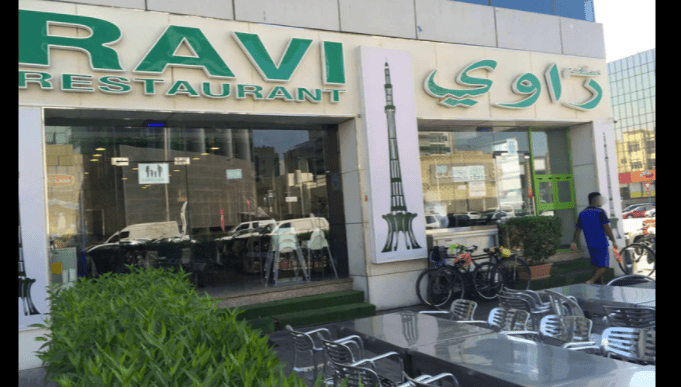 Picking the best ‘eating-out’ places in a city is the most difficult thing to do, and it becomes even more difficult when you are talking about a city like Dubai, as it has so much to offer. In today’s post we have listed out (only) those places where we have checked in more than once and would still love to go to. While choosing the top 6 we have taken into consideration several parameters such as the quality of food, ambience, service, budget and the over all feel. 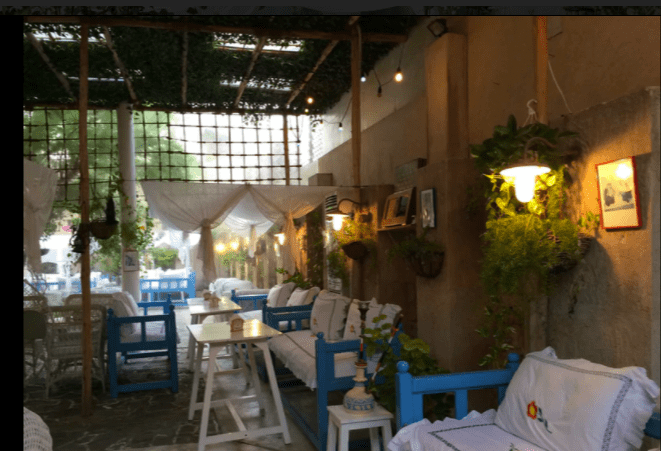 This place is hidden somewhere in the old souk, much like a precious gem! Go for the spectacular view of the Dubai Creek and the Abras (traditional boats), and maybe even club it with your trip to Meena Bazar, Gold souk, etc. This place is known for its seafood and shish tawouk. The food is good, location and ambience spectacular, but sadly cant say the same about their service. 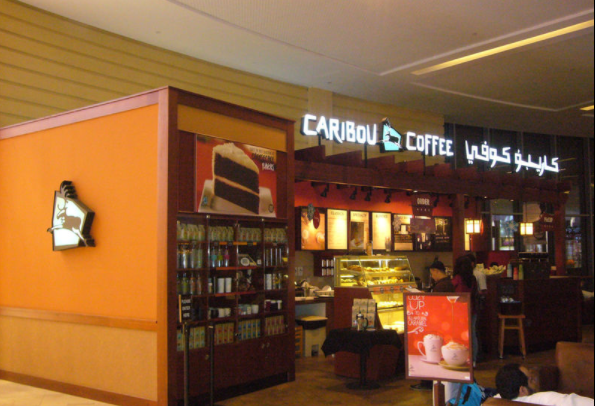 It’s THE coffee shop we go to when in Dubai, there are several outlets, our favourite is the one in Dubai Mall, near the Burj Khalifa entrance. 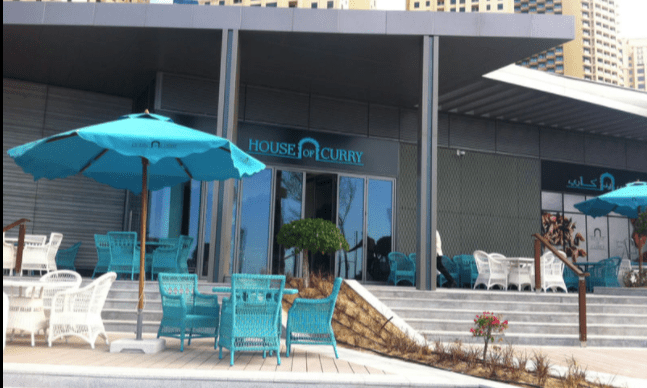 If you like north Indian food and are missing home, then this is the place to come. Slightly expensive but the food is amazing and so is the ambience. Visit on a cooler day and you can sit outside to enjoy the view. If you are in Dubai it’s understandable that you will constantly be pulled towards the amazing Malls and ultra modern city life, but we loved visiting Old Dubai and so always make it a point to come to the Arabian Tea House as this place has a traditional/ historical feel to it. The best part is they play traditional Arabic music and the place is infused with smell of Oud. We usually come here for breakfast as they have some really amazing options and great selection of teas. 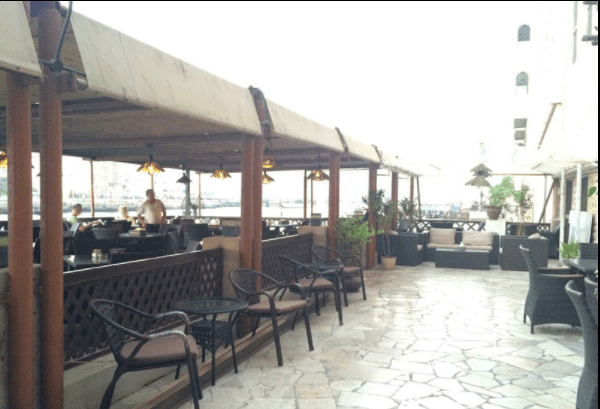 One of the best places to have a few drinks and enjoy a great view of the Burj Al Arab! We love their cocktails and if the weather is on your side nothing beats this place for a romantic date with your beloved. Also, I would recommend you make a reservation in advance if you want to get the perfect view from the outside seating area.